This game was released on my birthday! on my 6th birthday! I'm so glad! I'm a huge Spyro fan. Like HUGE! I'm so glad! Yay for you! 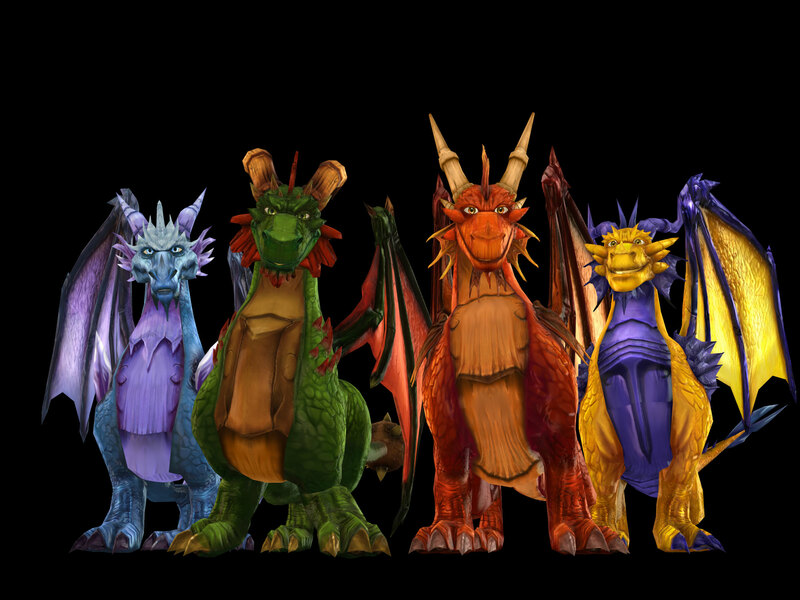 Consider it your birthday present from Spyro and the developers.